Since purchasing WrightPlan’s software 4 years ago, Omega has grown significantly. 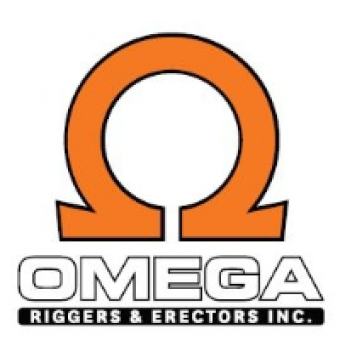 “Over 50%,” said Wes Cotter, Omega’s President. Part of this success, according to Wes, is due to the structure and organization that WrightPlan’s software has afforded their team. One major facet of this structure is related to the robust scheduling functions of the software. 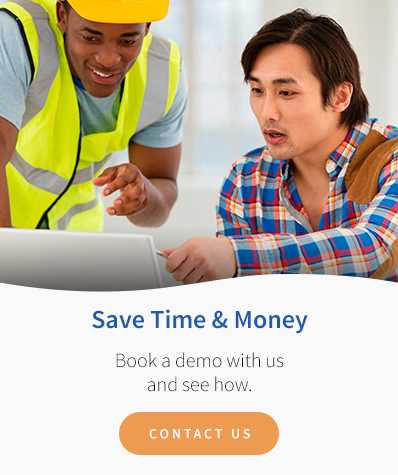 “The scheduling options have definitely helped us get organized,” said Wes: “and the fluency between teams has saved us a lot of time.” The flexibility of having a central online system has given Omega the flexibility to manage projects, people and equipment from literally anywhere in the world. “If I’m on vacation for example, and [someone] needs an approval, I can log on my phone and ensure everything is covered.” Before, Wes said, he had to access a server remotely which was time consuming and often incompatible with his phone’s Wi-Fi. The fact “everyone has [access] to quotes when they need them, has also saved the team a lot of time,” said Wes. Wes talked about the ability to view the status of quotes and get an overview of winning and losing quotes as a distinct benefit also. “It’s great to see dollar amounts quoted.” And while Wes admitted that the system Omega was using before did give them the ability to look at weeks in review as the WrightPlan software does, that system became scattered and hard to organize. WrightPlan’s customer service and “training has helped us to become more efficient,” said Wes. If you’re looking for the same cohesion, convenience and consistency that Omega Riggers and Erectors has had, call WrightPlan today!